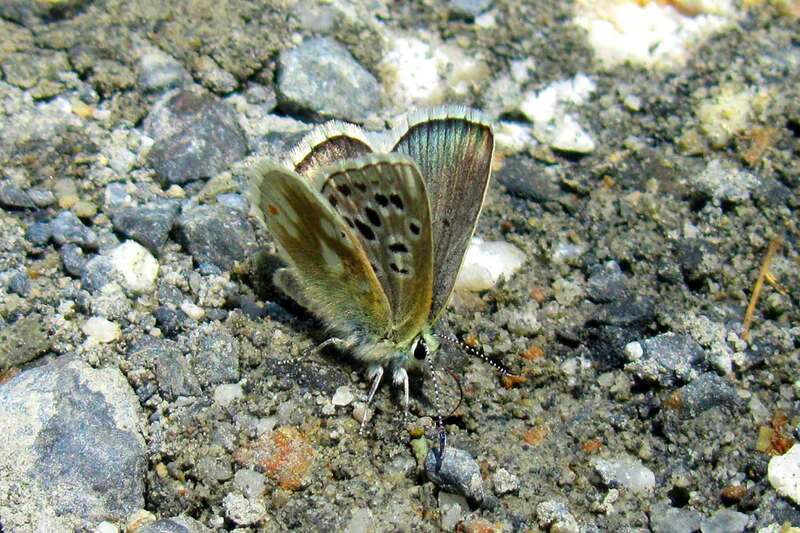 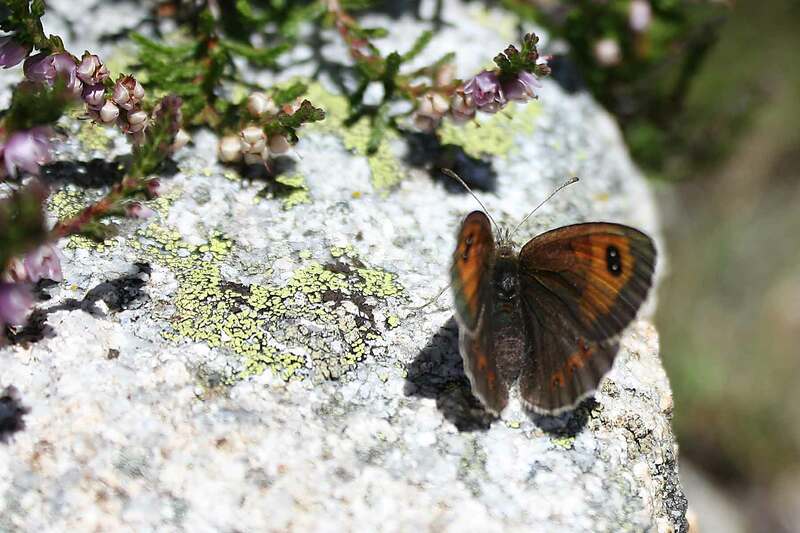 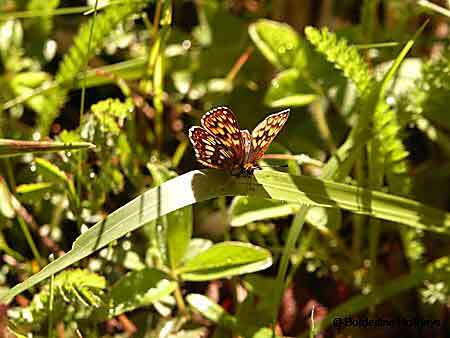 Come and enjoy the butterflies of the Pyrenees, our local area is a paradise for butterflies with 134 species identified (so far), join in with a guided butterfly day, or my annual Butterfly Conservation trip. 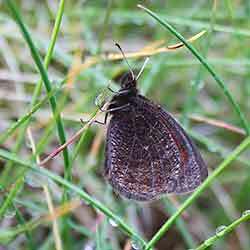 The Local habitat is rich and varied with many of the hay meadows still cut by hand. 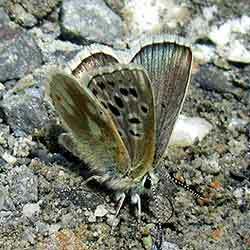 The remarkable diversity of habitats, the geology and a wide rage of climatic conditions together with a rich plant life has enabled the development of such a large number of butterfly species. 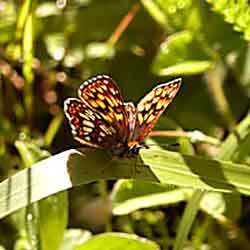 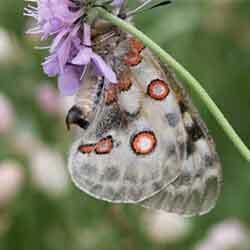 It is perfect for those interested in butterfly photography. 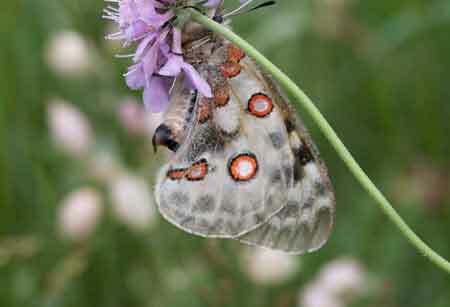 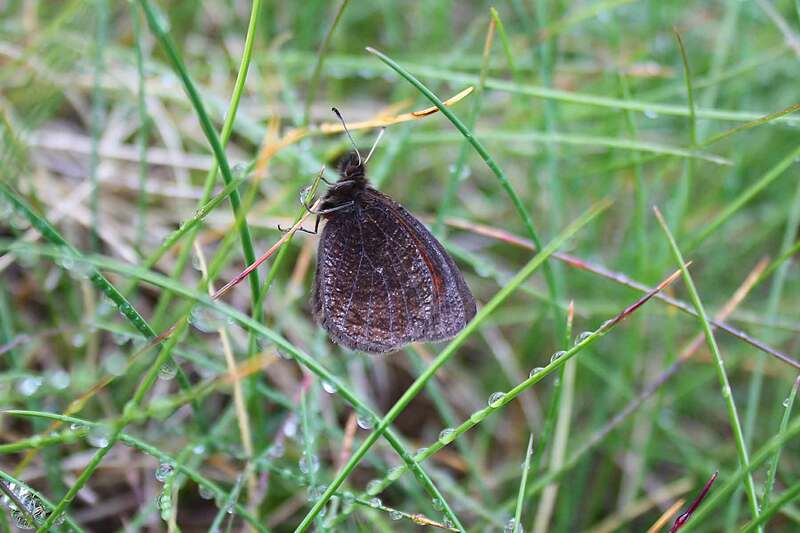 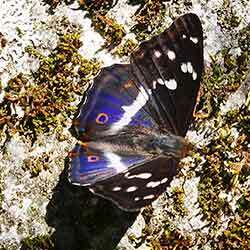 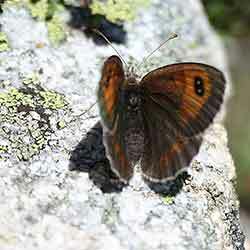 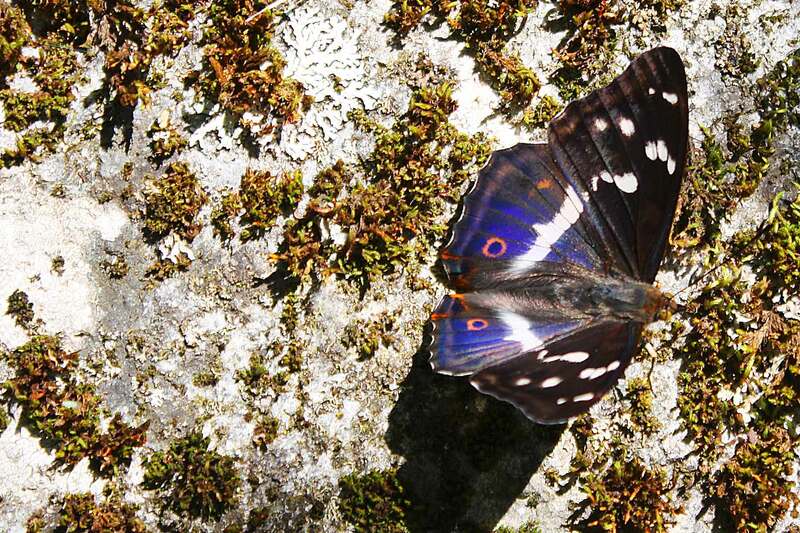 Some species are rare or very local – such as the Gavarnie Blue, Gavarnie Ringlet, False Dewy Ringlet, Pyrenées Brassy Ringlet as well as the striking Apollo or the robust little Duke of Burgundy. 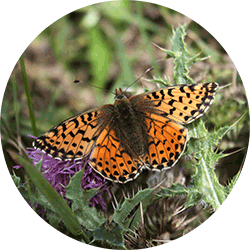 To find out more, you can book a guided butterfly day or join our annual butterfly week.